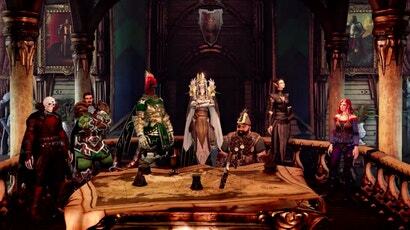 You’ll play as a cast of characters from Divinity: Original Sin 2—all six main companions, plus the enigmatic demon Malady—travelling on the Lady Vengeance, the game’s seafaring (and, in this game, air-faring) ship, fighting nasty enemies across the world of Rivellon. As one does. 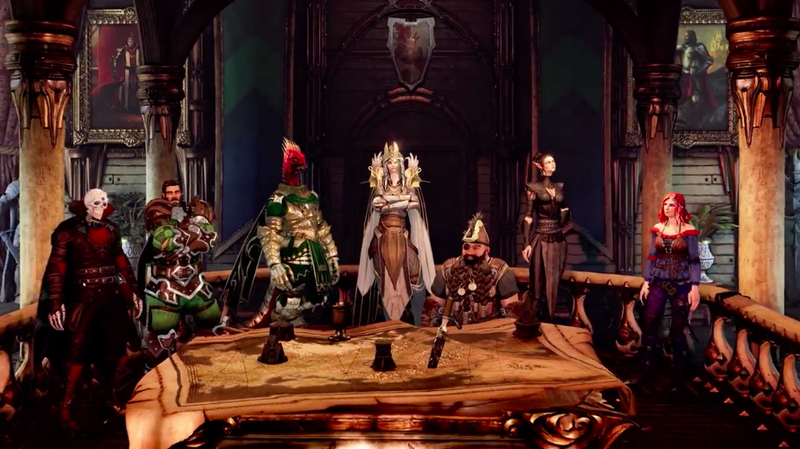 Based on the trailer, combat in Divinity: Fallen Heroes looks a lot like combat in Divinity: Original Sin 2—which was already pretty tactics-ish in the first place—but there are some interesting twists. 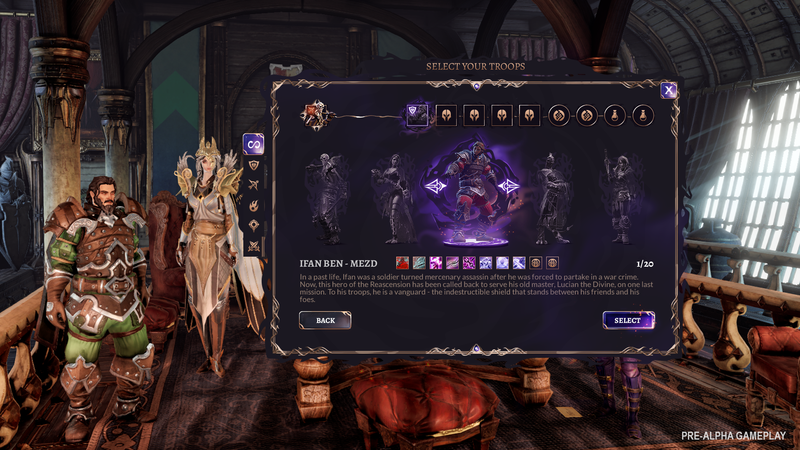 Divinity developers Larian Studios and co-developers Logic Artists are promising narrative decisions, diplomacy, and some other familiar strategy mechanics, like technology trees and special unit recruitment. It all sounds rad to me, but really, you could stick the name Divinity: Original Sin 2 on anything and I’d be all aboard the hype train. Sweet, will for sure keep an eye on this as well.